Both days that we ran Cheese House we continued on through Bridge to Bridge. We had heard mixed messages about the run. Some said that it needs water to be fun and that it is just a little to rock bashy otherwise. Others said that it was fun and worth doing even low. Being optimists (and also being unable to be picky about flows) we decided it sounded like an entertaining enough way to spend an afternoon. I am going to side with the camp that though it was fun and worth doing even low. The run starts off with a bang directly below the bridge. 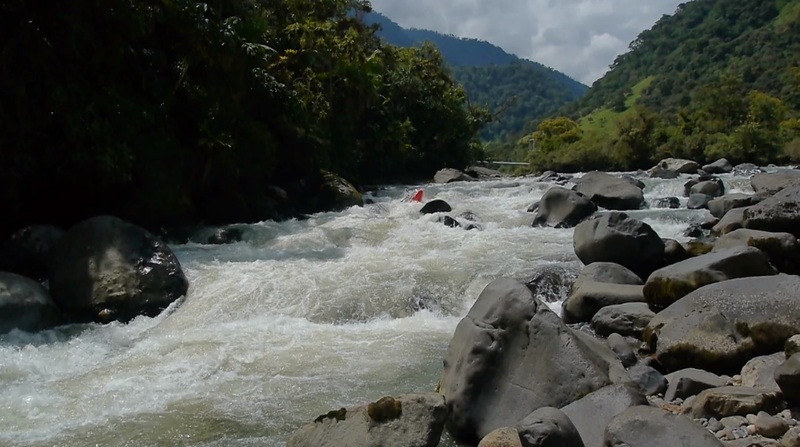 Throughout the run are several class IV rapids with tricky hydraulics or challenging rocks to avoid. 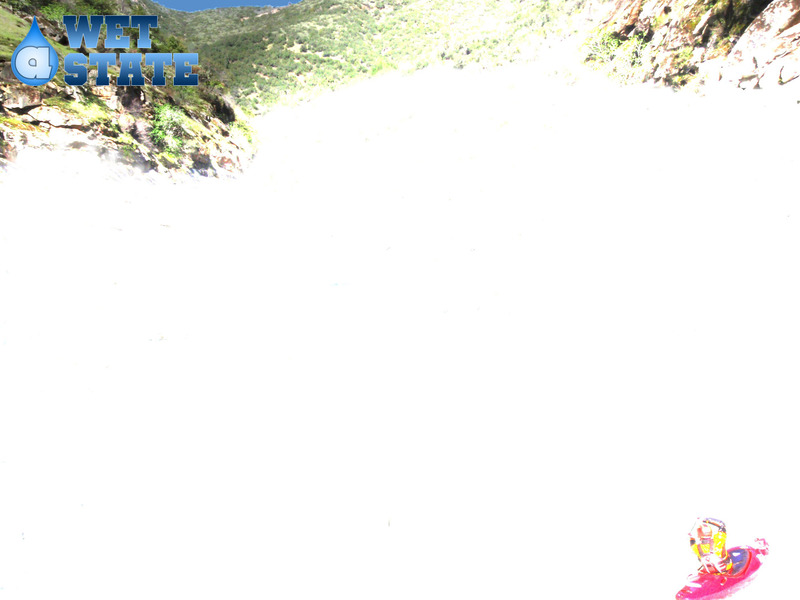 The run keeps up the pace right up until the end, with one of the biggest rapids just above take-out. The run is almost purely continuous rapids. 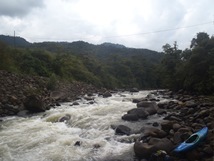 The hardest rapids do have eddies to scout from and small recovery pools. 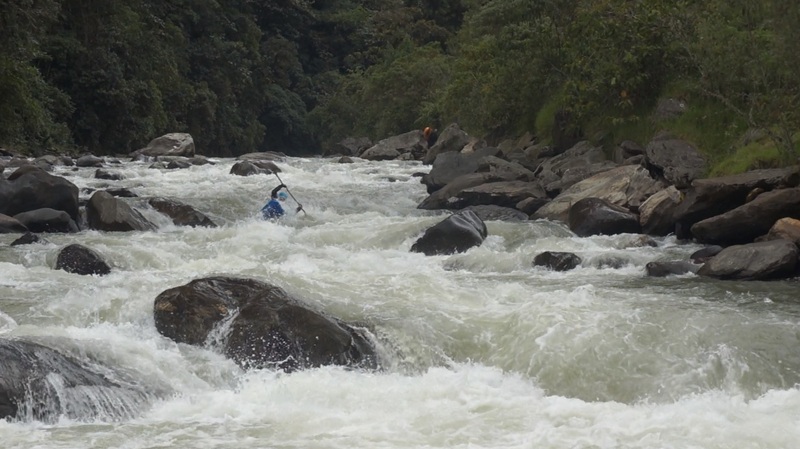 But a class III boater would find the challenges many throughout the run as class II-III whitewater fills nearly all the in between. 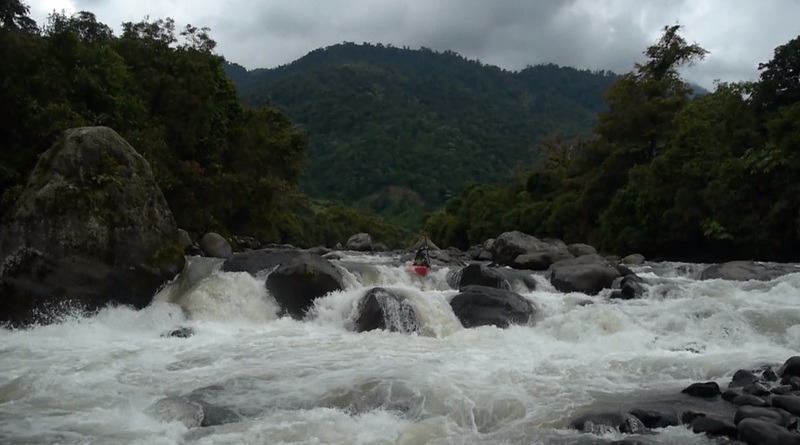 As a side note, another great way to enjoy this run would be to continue down to Bridge #3 as there are numerous additional good rapids down to there. 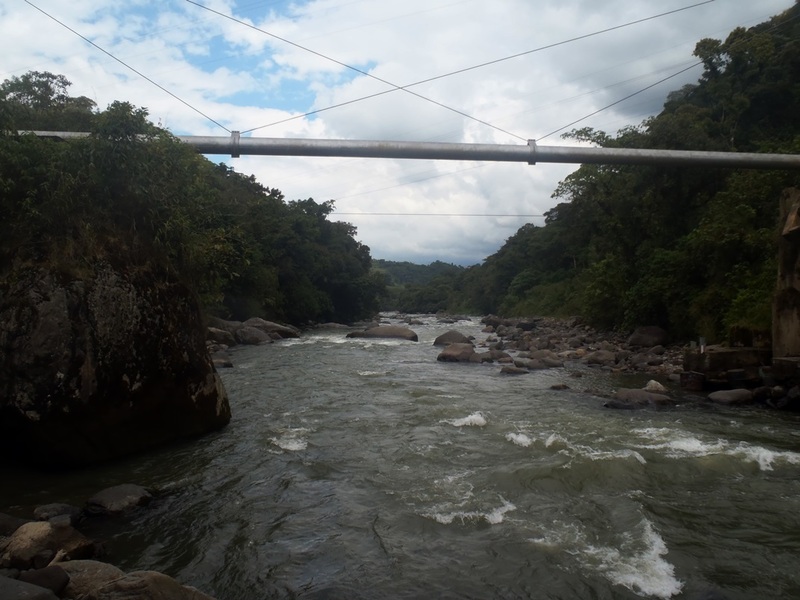 Bridge #1 (IV). The action starts at put-in. 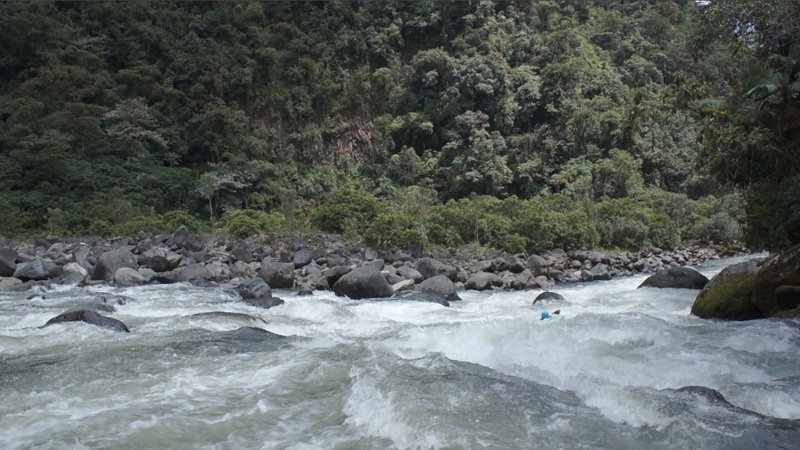 A fun rapid with two holes offers no warm up. Hit the first hole on the right. The second was good anywhere. Fluffy Rapid (IV). On a gradual right hand bend the river steepens. We scouted from the right. The line was left of center. There was a big hole in the middle followed by two more smaller holes. This rapid was surprising in that it packed much more of a punch than we anticipated. Pillow Rock (III+). The river funnels down into a midstream rock. Either drive hard right or hard left of it. Right is easier as left has a ledge and guard rock blocking you. Final Rapid (IV). The final rapid comes just before a hard right hand bend at the top of the straight away that leads to take-out. The river splits around a rock pile island. We ran down the right channel and exited in the middle. The other channels did not look great. We scouted from the right. A few more boogie rapids including a fun one right at the end leads to take-out. Take-out: Just downstream on E45 from Baeza where the road crosses the Quijos. Put-in: Just upstream from Baeza where the main road crosses the Quijos.